Eliana Rosales is a cellist, sound artist, and composer. Aside from her work on soundtracks, she is also pursuing a degree in electronic arts at the Universidad Nacional de Tres de Febrero in Buenos Aires. 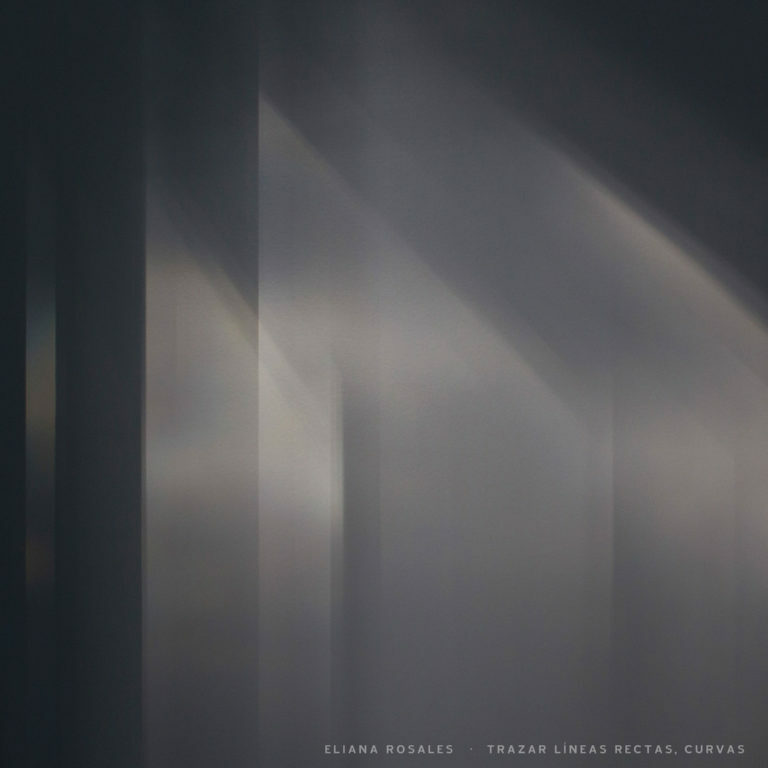 Trazar Líneas Rectas, Curvas is a solo album consisting of eight tracks that feature cello, smatterings of voices, and drones with generous overdubs and electronic manipulations. These pieces were recorded between 2011 and 2016. The album begins with Vendrán Lluvias Suaves, an electroacoustic offering with layered cello drones spanning a wide frequency range. Chanting and talking voices, as well as gentle percussive elements, join in. On other tracks, Rosales provides an amalgam of shimmering atmospherics, sweeping tones, and subtle spoken word segments. One of the most enjoyable pieces, however, takes a somewhat more conventional approach. Circular is a 9-minute, slow-moving solo cello exploration covering both bowing and plucking, though with a fair amount of extended techniques and background electroacoustics. Another standout is Música para una Degustación Entomofágica, a heavily processed offering with crackling, gurgling, and crumbling sounds interspersed with multiple layers of cello. The second half includes undulating waves overlaid with what sounds like woodwind-based free improvisation.